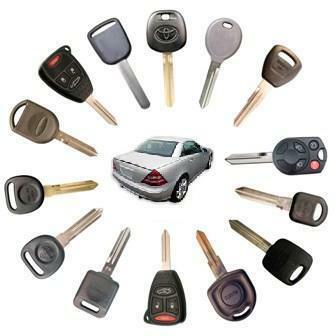 Did you know that if you lose your car key it could lead to your car being off the road for a long period of time which will run into costs that you may not expect. For everyday that you can’t access your vehicle you will still be paying road tax, insurance and any other expenses like breakdown recovery etc. Take into account that whilst your car is off the road you could also run into further costs like traveling on local buses or even trains and suddenly your costs could start spiraling into the hundreds and in some cases the thousands. 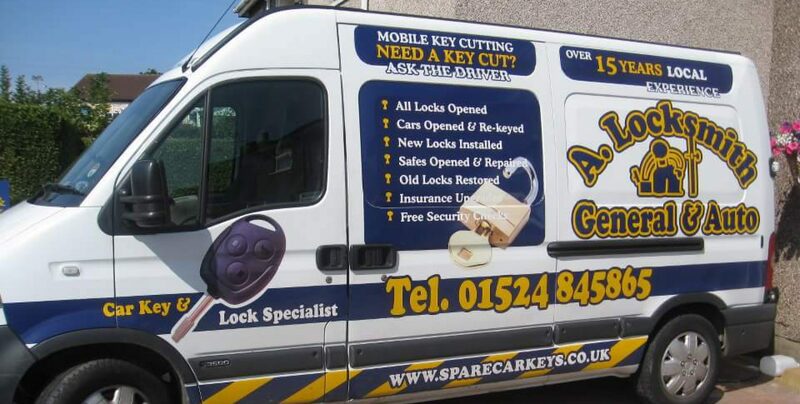 Getting a spare car key from a manufacturer can often run into hundreds of pounds and it is no surprise that many people are put off for the reasons of cost but if you use a local locksmith you could be pleasantly surprised by the cost and how quickly a new spare car key can be made. Why not get in touch today to find out how we can help you prevent the issues from occurring before they do.